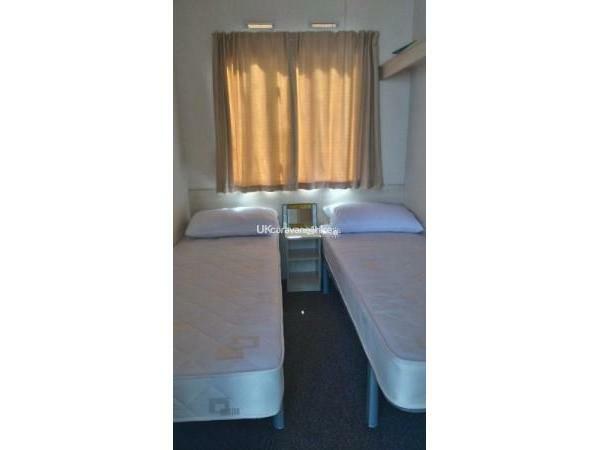 £100 deposit taken on booking and balance due two months before the holiday. 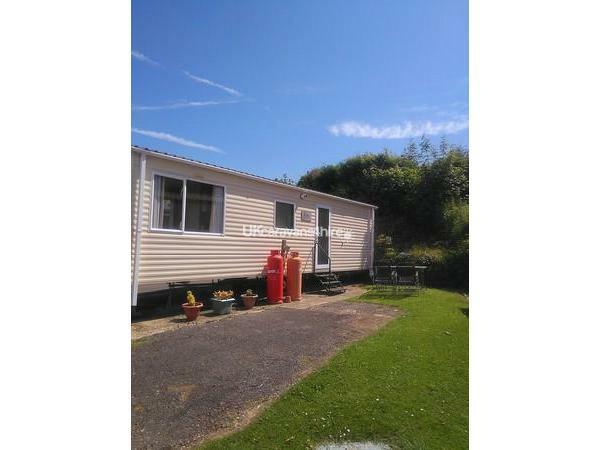 Our caravan is located towards the bottom of the park so is only a short walk to the amenities, however it's on a nice quiet cul de sac so is in a peaceful location. 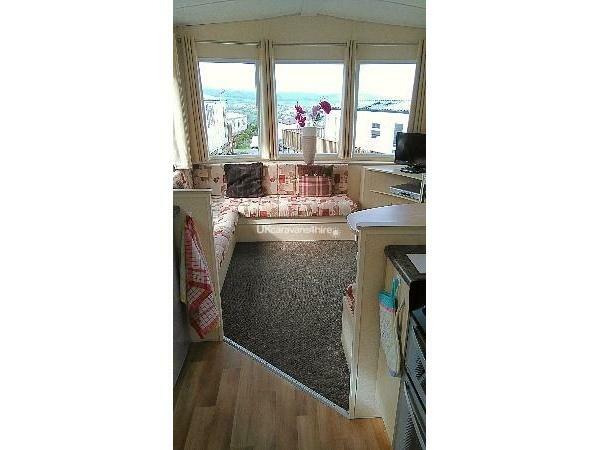 The caravan has two bedrooms, one with a double bed and one with twin beds, both rooms have a wardrobe. We provide duvets and pillows, you will need to bring your own linen, pillow cases, duvet covers and sheets. 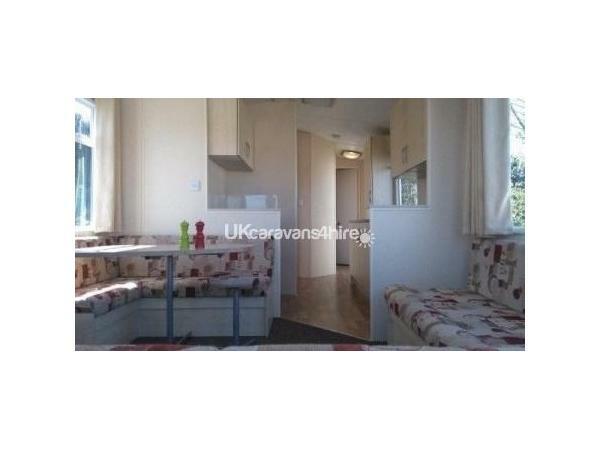 The caravan has a large bathroom with a shower cubicle, sink and toilet. A hand towel and hand soap are provided. The lounge and kitchen are open plan with plenty of seating and a dining table. 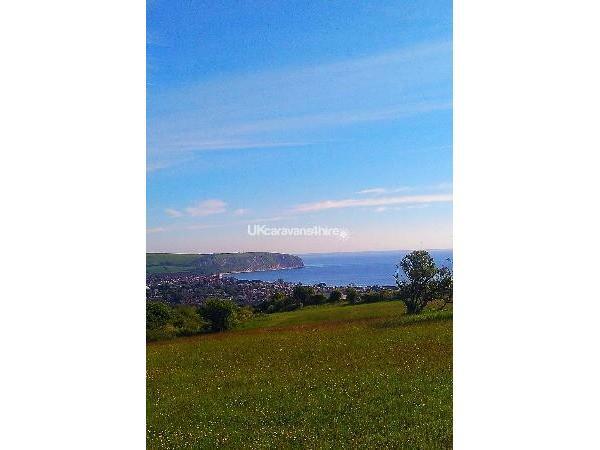 There are views of the sea and the downs from here. There is a TV with freeview and a separate DVD player.The kitchen is well equiped with all the crockery, cooking equipment and cutlery you should need. 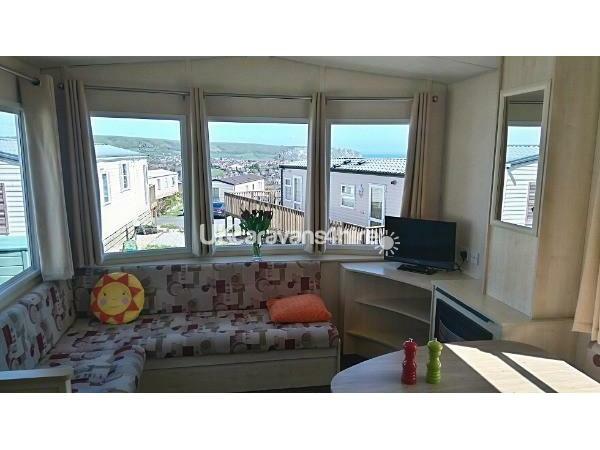 There is a full cooker and grill, a fridge with a small freezer, microwave, toaster and kettle. We also provide all the basic essentials for the kitchen, salt, pepper, tea, coffee, sugar and cooking oil. There are cleaning products in our van, binbags, washing up liquid, cleaning cloths and tea towels. Check in time is usually around 3pm and check out time is 10am, we take a £100 refundable deposit which you will receive back once we have checked and cleaned the van. Short breaks are available, please contact us for prices.